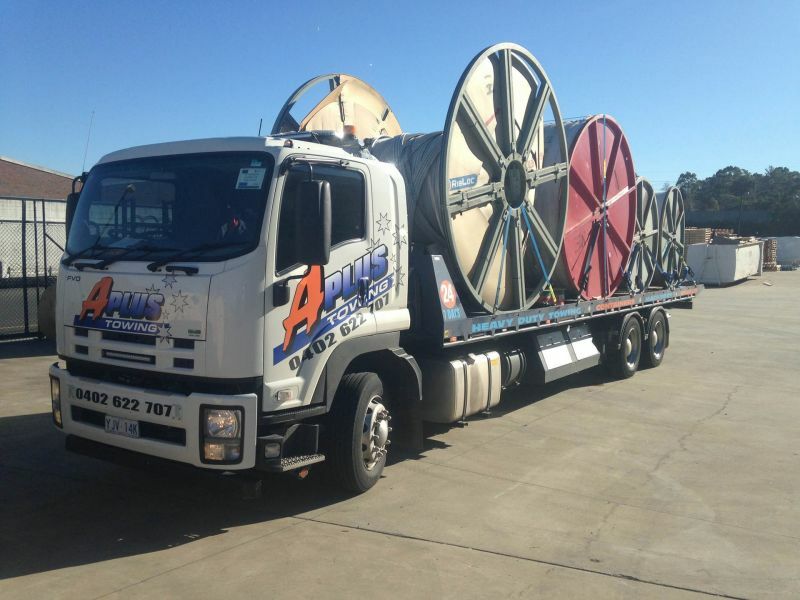 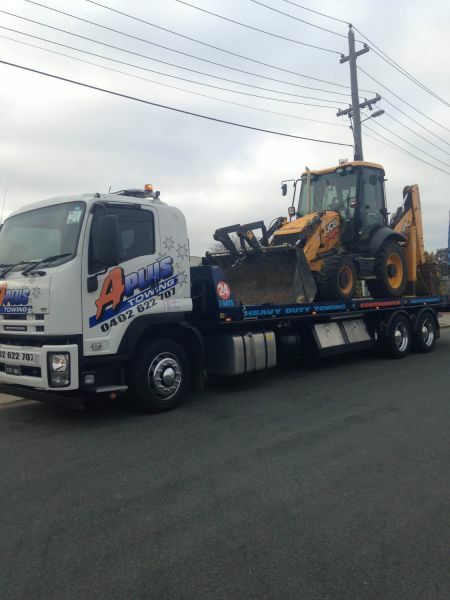 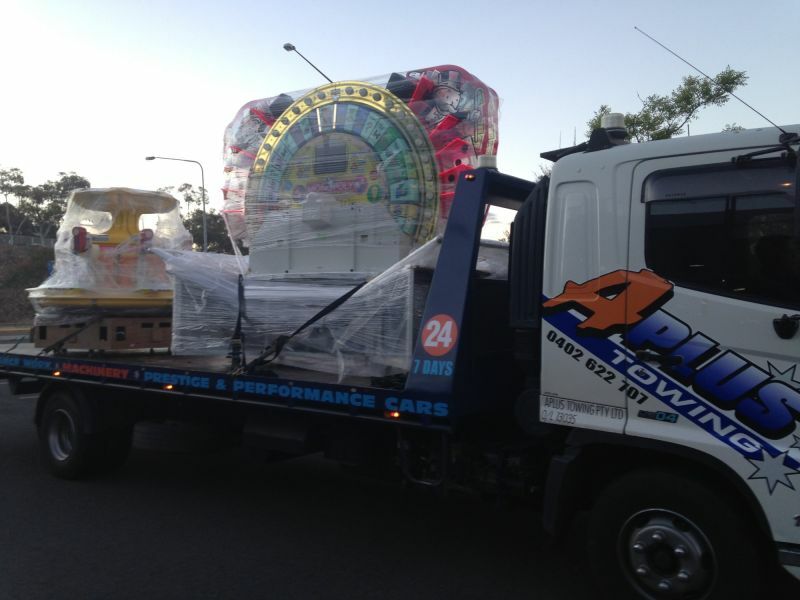 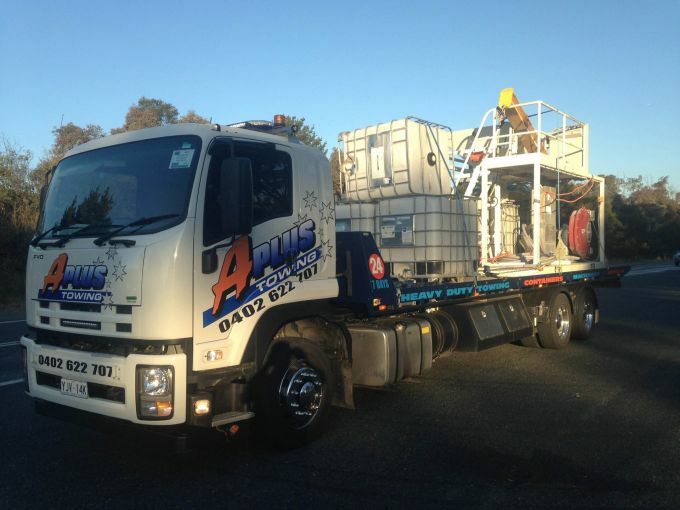 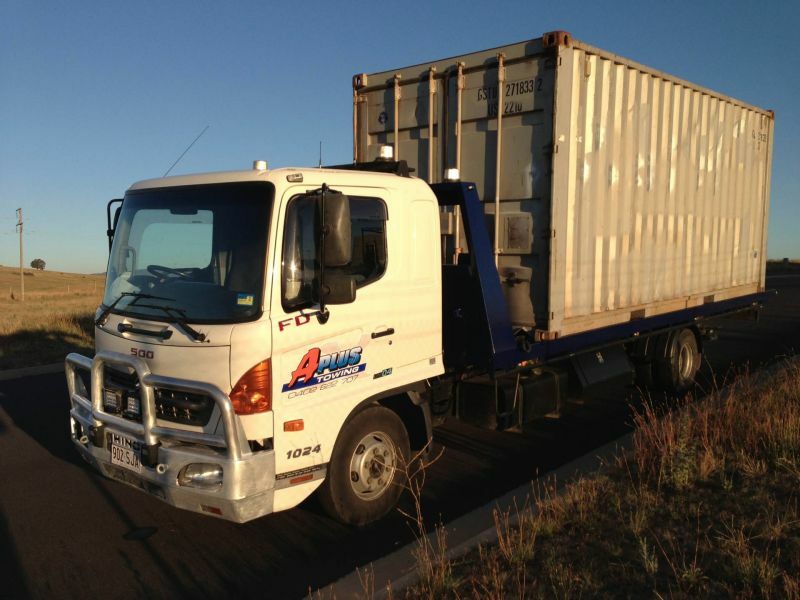 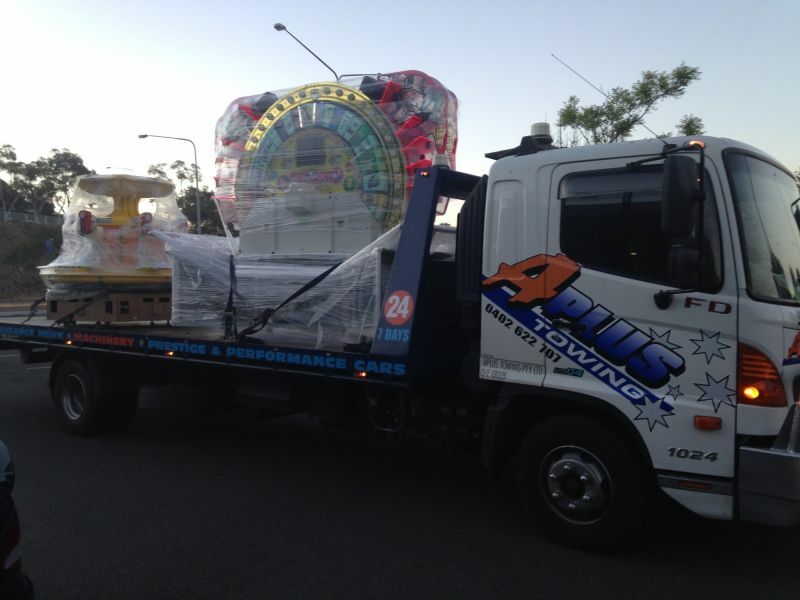 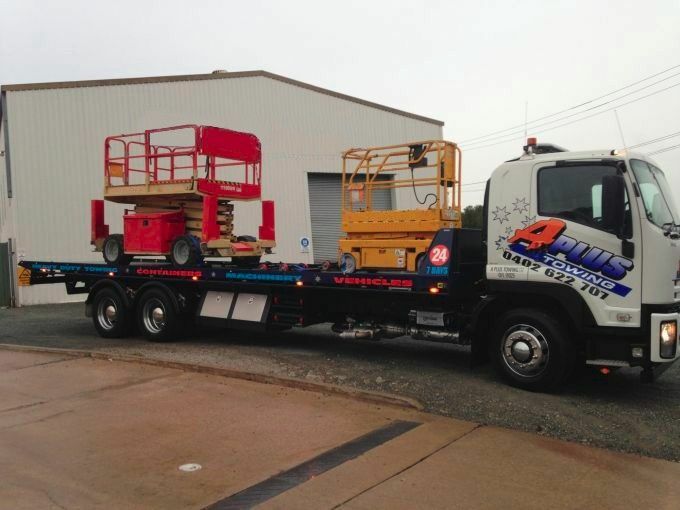 At APlus Towing we specialise in shipping containers and relocatables transport including small and large containers (20 and 40 foot). 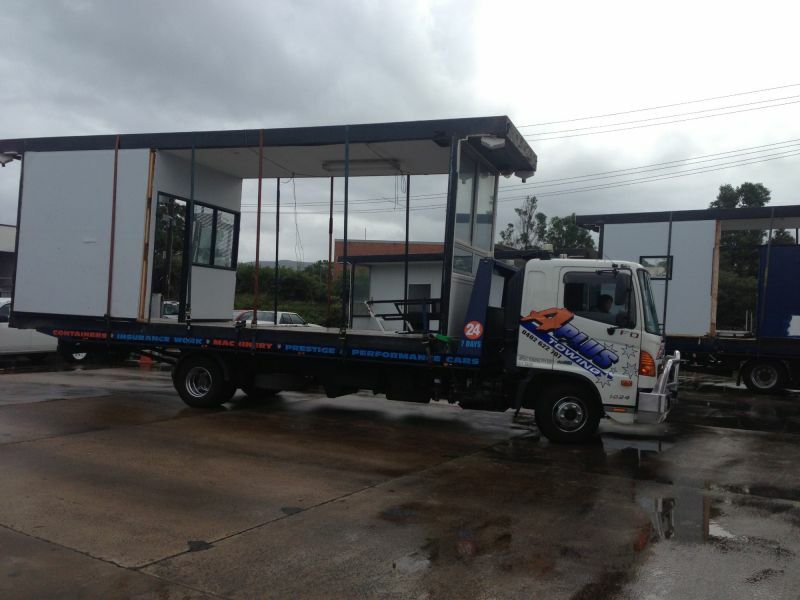 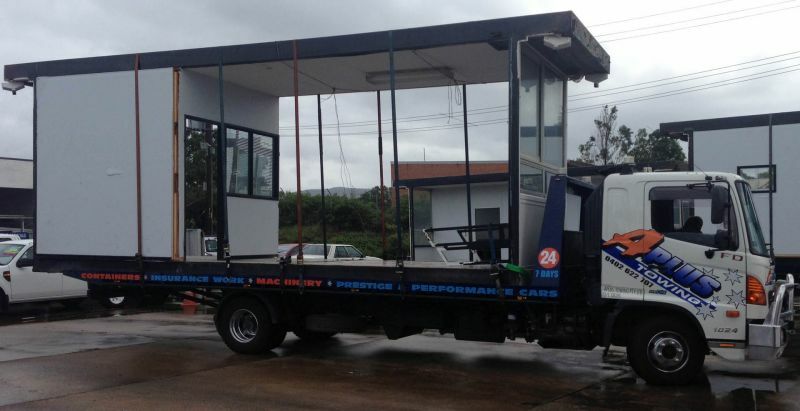 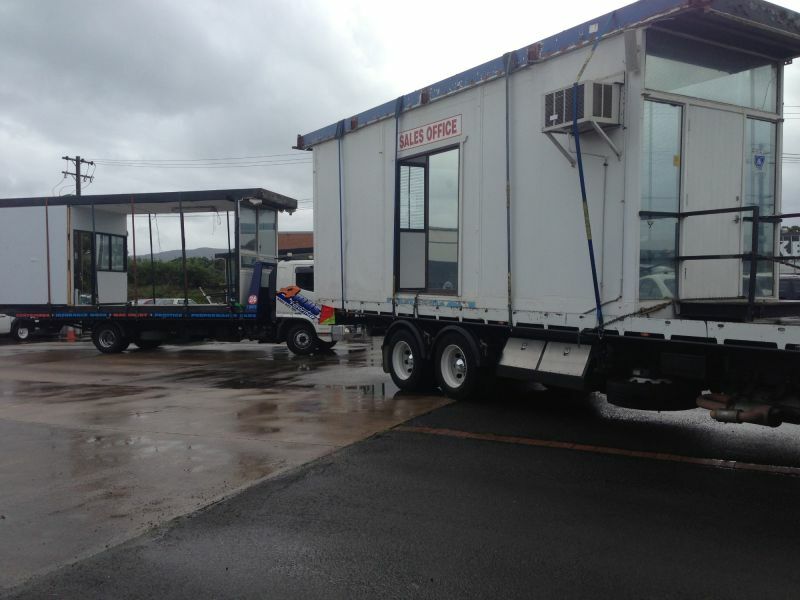 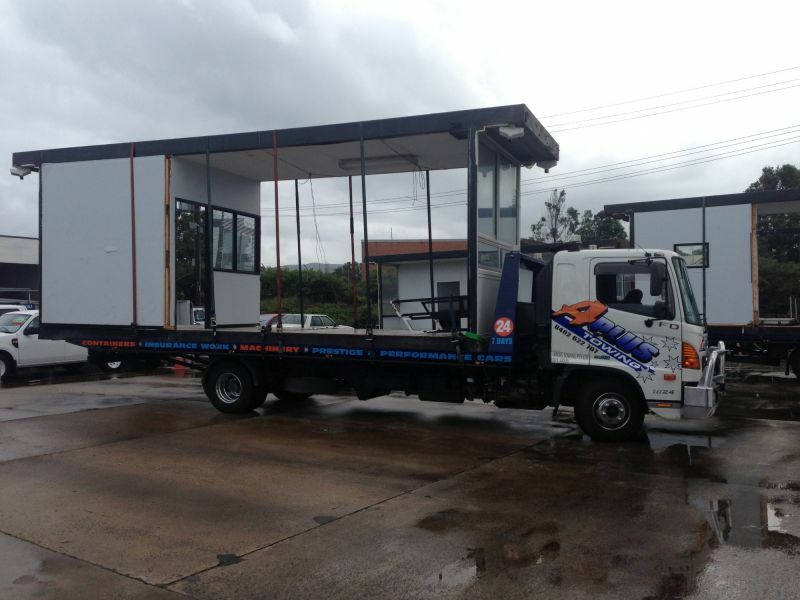 We have capability to transport oversized relocatables such as site sheds. 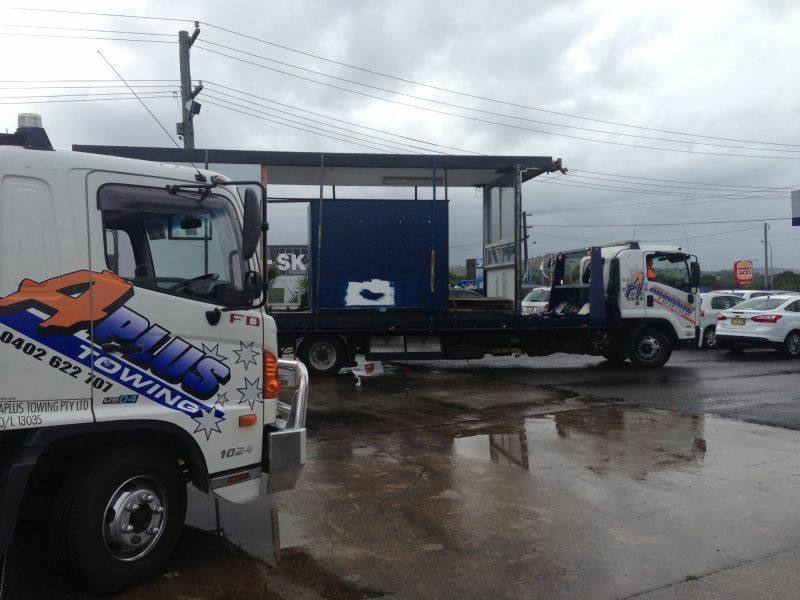 Interstate relocation/transport is also available just give us a call.